Our Music is an early childhood and adult class (ages 0-pre-k) that explores the many wonders of the voice and aims to foster a lifelong love for music for everyone! Lasting 6 weekly sessions, Our Music introduces babies and children to timeless classics and lesser-known folk songs from all around the world. Children will learn to listen to, sing with, and play music with instruments in every class, and build a musical vocabulary along the way. 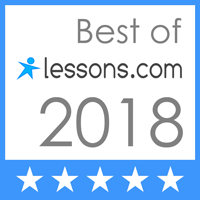 Our Music is committed to giving children the gift of music, and even gives participants a chance to be budding composers themselves; each group within a course will create and record a brand-new song that will be recorded at the last session and that will be shared with all to keep for years! This class is presented by studio director Renee Bordner and Note-worthy instructor Jessica Aird. Instruments will be provided for the class, however families may wish to purchase their own kit of instruments to take home and use in class. Dates: Thursdays, January 10th to February 14th, from 10:00-10:45 AM. Cost: $200 per child for all 6 weeks. 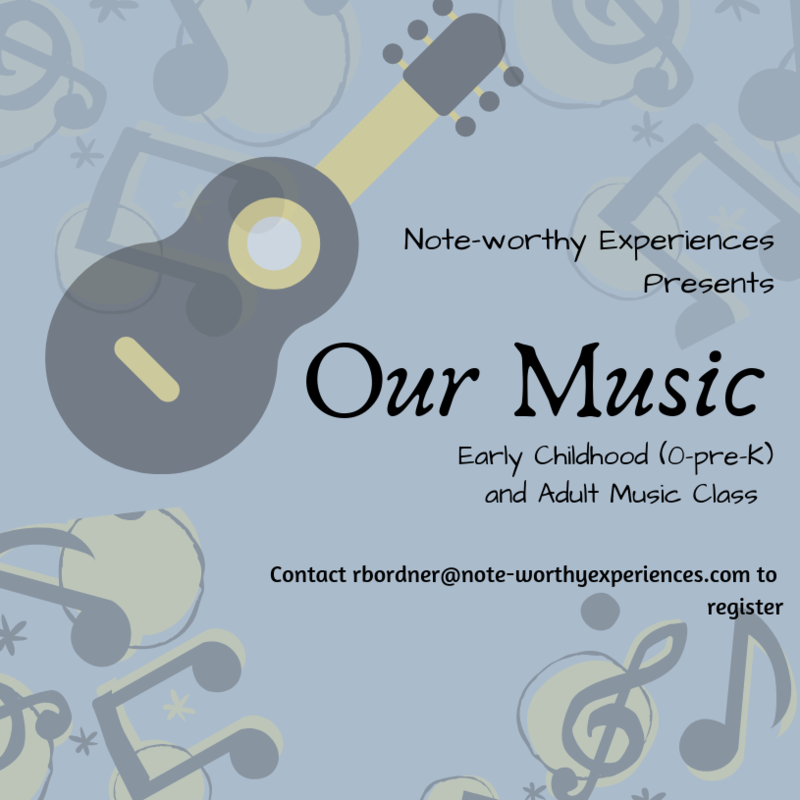 Please contact rbordner@note-worthyexperiences.com for more information.